Northpoint is proud to offer exceptional apartment living in Kansas City's most desired locations. NorthPoint Luxury Communities is a Kansas City base real-estate firm. Our firm is guided by the principal that taking care of our customers is our number one priority. We pride ourselves in delivering exemplary customer service to our residents and prospects.  Living at a NorthPoint Community will simply offer exceptional living.